We are an independently owned and operated community pharmacy that has taken the desire of medicinal care far past the corporate pharmacies. We're proud of our history of dedication to the idea that quality care means more than just prompt filling of prescriptions. To us, quality care means you get the prescriptions and medications you need, along with the personal care and attention you deserve. When you come to Caloosa Pharmacy, you'll be able to count on dependable care from a knowledgeable pharmacist—one that takes the time to get to know you and your unique health needs. 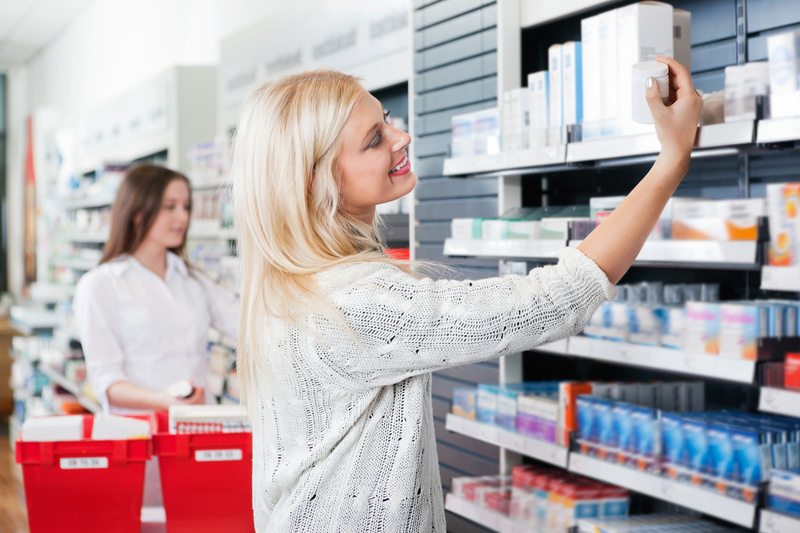 Our mission at Caloosa Pharmacy is to exceed your expectations in regards to quality care and customer service and to make your medication therapy as affordable as possible. That is why we have set programs in place that compete with our corporate rivals, to ensure you are always getting the BEST POSSIBLE PRICE. Our pharmacist will check your medication profile every visit to ensure the highest level of quality and that the therapy is optimal for your unique health conditions. If not, our pharmacist will reach out to your physician and discuss any recommended changes to therapy to ensure there are no gaps in care and that you are not over paying for an expensive medication when a more cost effective generic would work just as well.